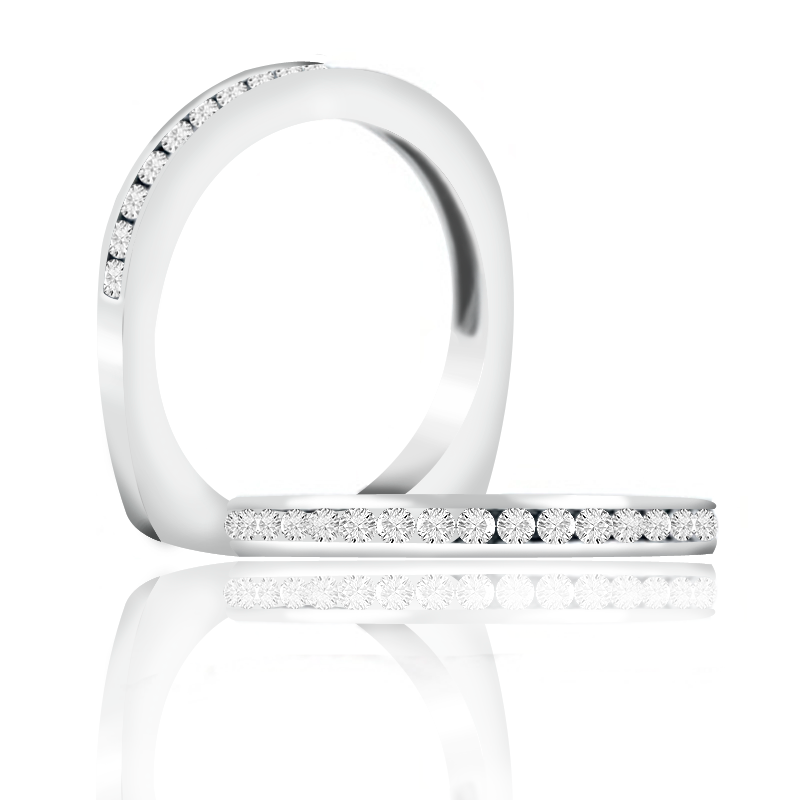 A. Jaffe 18kt White Gold Wedding Band. 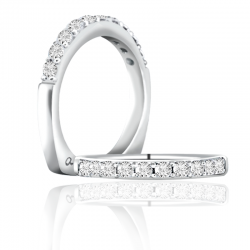 Adorned With Eighteen Round .28tcw Sparkle Diamonds. Signature Euro-Shank mrs233/27. Match with mes233. 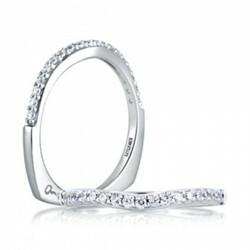 Featured Diamonds have at least G/H color and VS clarity. 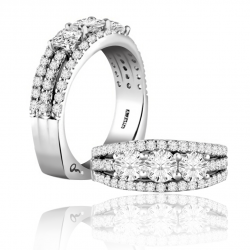 Amidon Jewelers. 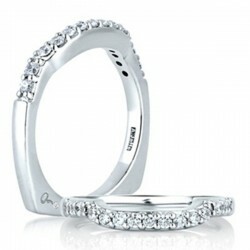 *This ring is made to order Please allow 3 weeks for creation and delivery on sized ring orders.